Tardive dyskinesia (TD) is a movement disorder caused by antipsychotic medications. This potentially permanent condition is a possible side-effect of long-term treatment with antipsychotic medications such as Thorazine and Haldol, which are often used to treat schizophrenia and other major mental disorders. Antipsychotic medications have revolutionized the treatment of these disorders. It was found that these medications would often cause side-effects that resembled Parkinson’s disease. This “pseudoparkinsonism” can often be treated by adding certain other medications to counteract these symptoms. Other “extrapyramidal” (referring to the part of brain thought responsible the emergence of these) side-effects also became evident. Akathisia is a subjective feeling of restlessness with a compulsive desire to move the legs or walk around. Dystonias are slow, sustained muscular contractions or spasms that can result in an involuntary movement of either the whole body or individual parts of the body, often the neck. Medications are also available to manage these types of side-effects. However, as phenothiazines were prescribed for longer periods of time, a number of patients began to exhibit muscle twitches and other unusual movements that didn't respond to these other medications and often did not go away when the antipsychotic medications were stopped. This came to be known as tardive dyskinesia (TD). Late-developing dyskinesia was first described in 1964, although patients had been developing the disorder for several years. Symptoms usually consist of repetitive, rhythmic involuntary movements which occur whether or not the patient is still taking the medication. Typical involuntary movements include tongue thrusting, lip smacking and pursing, grimacing and chewing movements, rocking, pelvic thrusting, leg rotation, marching in place, irregular breathing, and repetitive sounds. Antipsychotics and medications related to them have been shown to cause tardive dyskinesia in some patients. These include the following. Clozapine (Clorazil) is an atypical antipsychotic used in cases of treatment refractory psychosis. Although there have been rare case reports of it leading to tardive dyskinesia, it can also sometimes be used to manage the condition. Older patients, female patients, and patients with mood disorders seem to be most at risk for this disorder. Family history has also been shown to be a predictor. If a family member developed this disorder while on one of these medications, the chance that the patient will develop the disorder is higher. The longer a patient is on these medications the more likely they are to develop tardive dyskinesia. Restrict the use of these medications to the treatment of acute psychosis and active hallucinations and delusions. Do not treat sleep disorders or anxiety with antipsychotics. Avoid using these older medications in elderly patients with dementia. Give patients smallest dose necessary for the shortest treatment period. 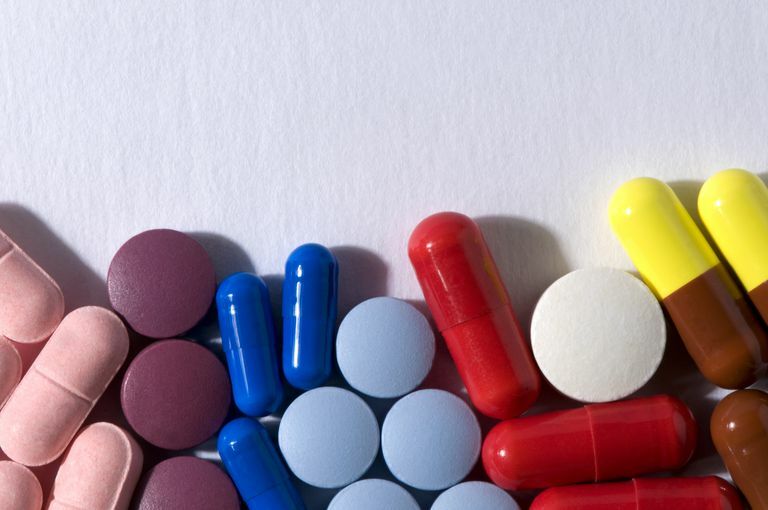 Use the newer "atypical" antipsychotics as first-line treatments. Use other medications as well to allow the dose of the antipsychotic medication to be at the lowest possible level. Injectable long-acting medications are no more likely to cause tardive dyskinesia than other medications, but the lowest effective dose should be used. Physicians should aggressively treat the short-term Parkinson-like symptoms that can also occur. Medications to treat these symptoms—including the anticholinergic agents—do not increase the risk of TD. There have been limited treatment options for tardive dyskinesia. The anti-anxiety agent clonazepam has sometimes been used and there is some evidence to support the use of the herbal therapy ginkgo biloba and the movement disorder drug amantadine. Most recently, two medications valbenazine (Ingrezza) and deutetrabenazine (Austedo) have been approved for the treatment of TD.